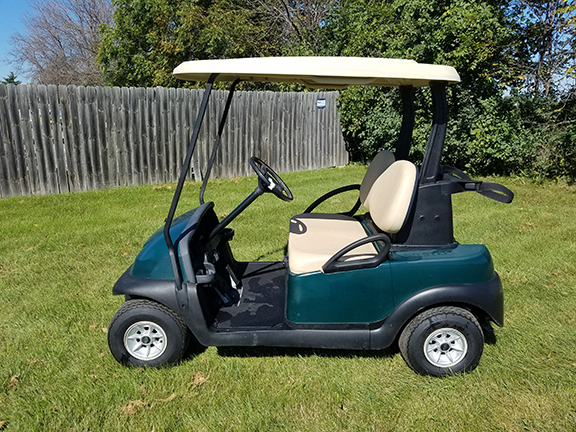 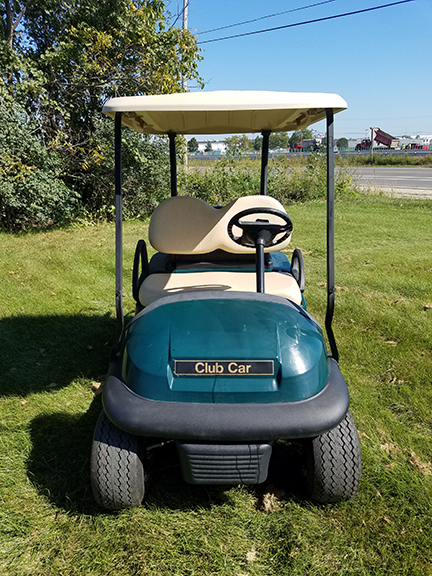 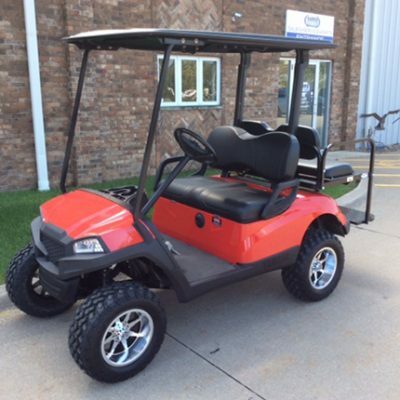 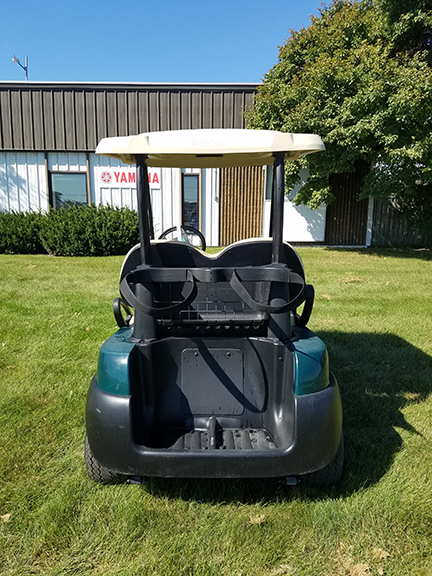 Take a look at this 2005 Club Car Precedent 48V electric golf car. 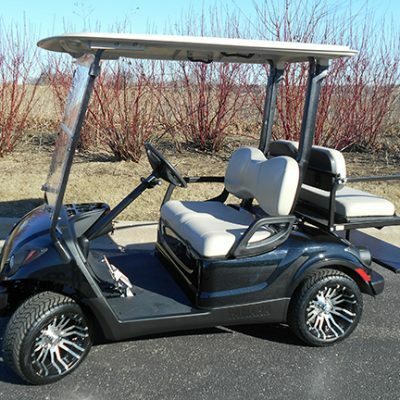 It has new tires and batteries with brushed silver hub caps…and a 30 day satisfaction guarantee. 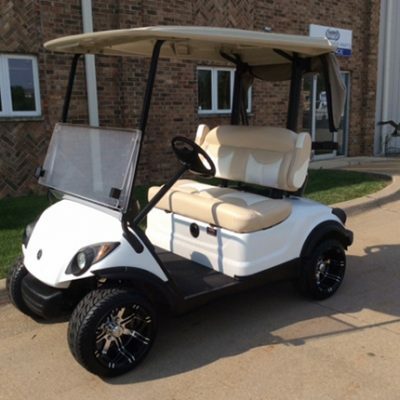 Let Harris Golf Cars know if you would like additional information!